Prika: Guide to making cutest Valentine’s gift ever!! 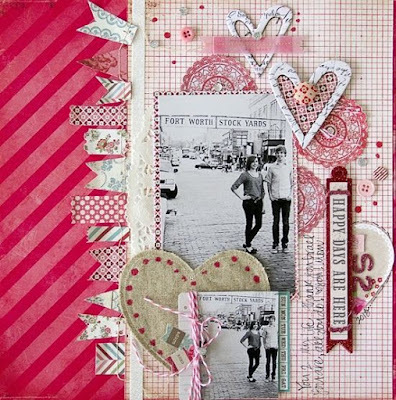 Yes guys…..u all know…..Valentine’s Day is right around the corner off course you are already brainstorming for making something very special…..A lot of ideas are going in your mind to either make some love letters, handmade valentines cards or heartwarming home decors….so we are here to pass on a little bit of inspiration to you, including some tips and tricks to create your own cutest Valentine’s gift ever!! 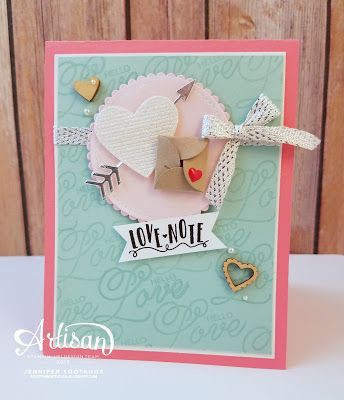 Heart ❤️ ♥️ 💜 💙 💛 💗 and Valentine’s go hand in hand….like you an him together….so no love card can be completed without your cute love messages and loads of hearts stamped on it…..choose your own outlook and quotes…stamp them on the cards and paint your own way to have fun filled love cards this valentine’s season..
Make your card stand out of all the old ways and techniques this year by using vibrant and unusual colours from red and pink, like Artisan (P.C. 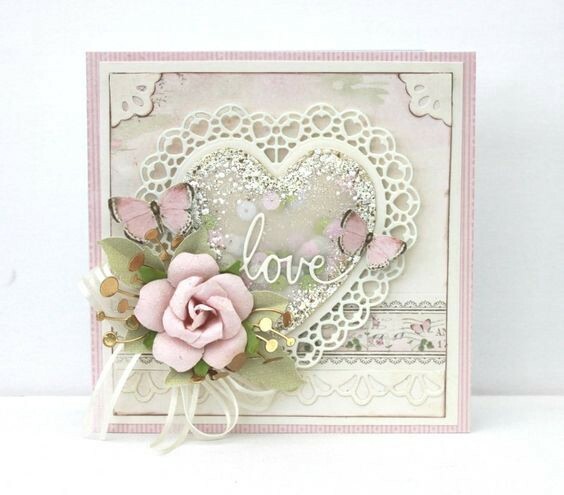 Pinterest) card above that is total eye candy! 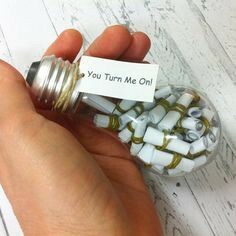 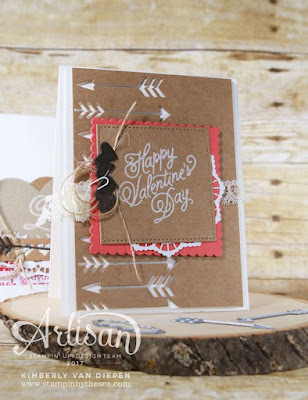 It’s easy to do and will give your Valentine’s Day crafting an unexpected twist. 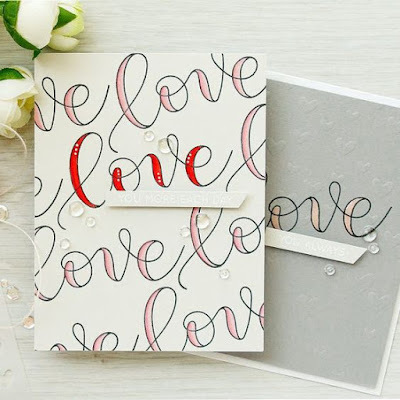 Just grab a different colour of paper or hue of ink and you’ll be on your way to a mini masterpiece that wows. 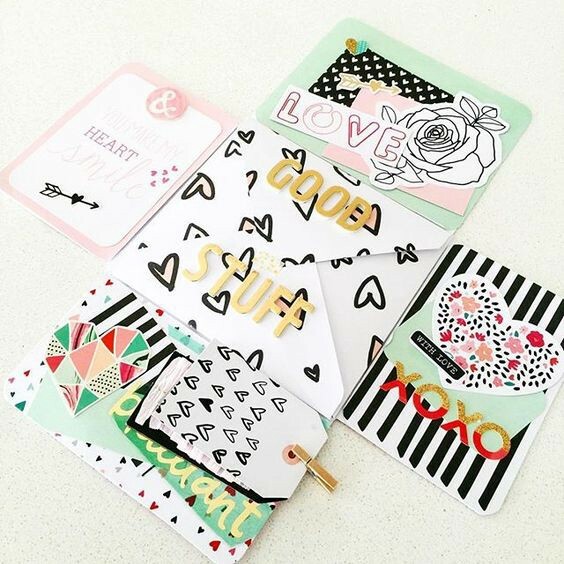 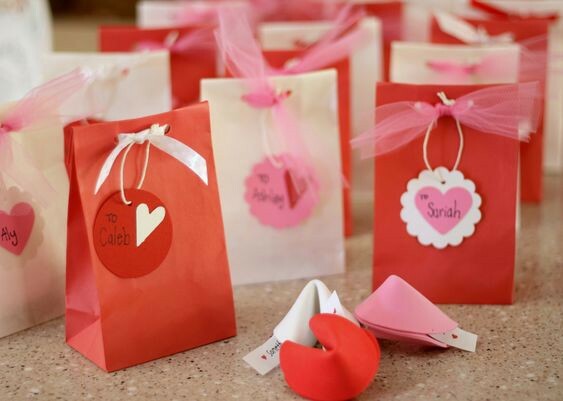 This can be an added twist to shake-up your desires and making it more romantic….creating some adorable gift bags and pouches with special decorations, you may also fill them with little chocolates, printed messages, and surprises! 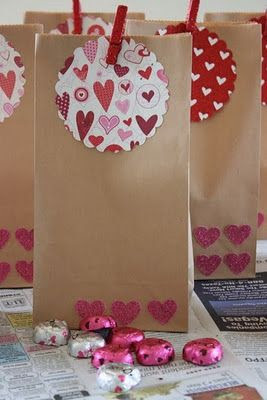 Do not hustle of you don’t have an idea of making a goodie bag or any die, you can quickly and easily embellish small pre-made goodie bags for quick, handmade Valentines! 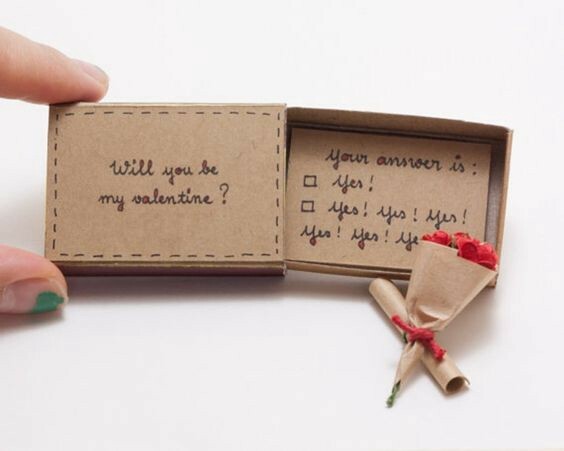 We all know that a bouquet of flowers is a go-to gift on February 14th. She how Michele Boyer had reinvented this classic token by making it on a Valentine’s Day card! Using kraft card stock, baker’s twine, and an arrangement of flower embellishments, her little bouquet is sure to surprise, delight, then last a lifetime! 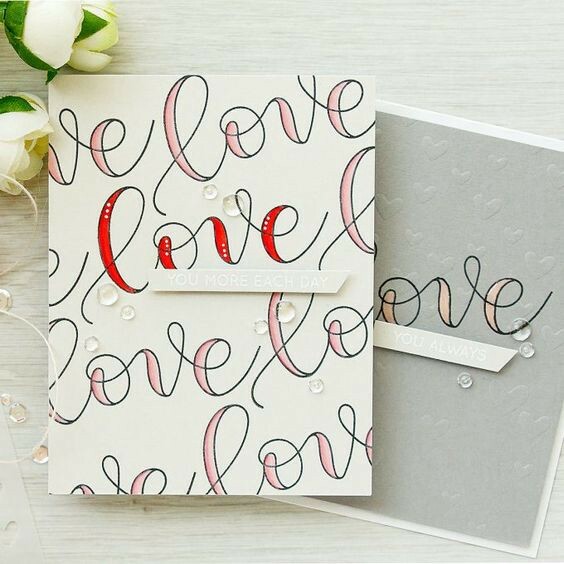 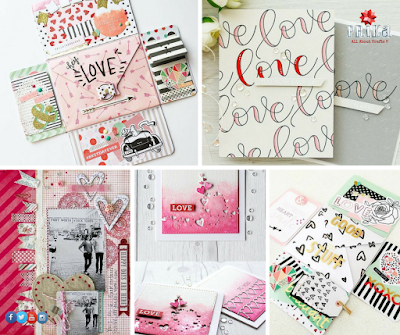 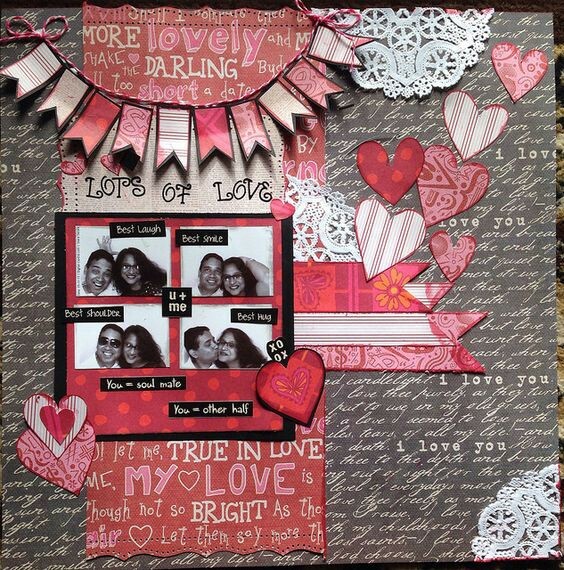 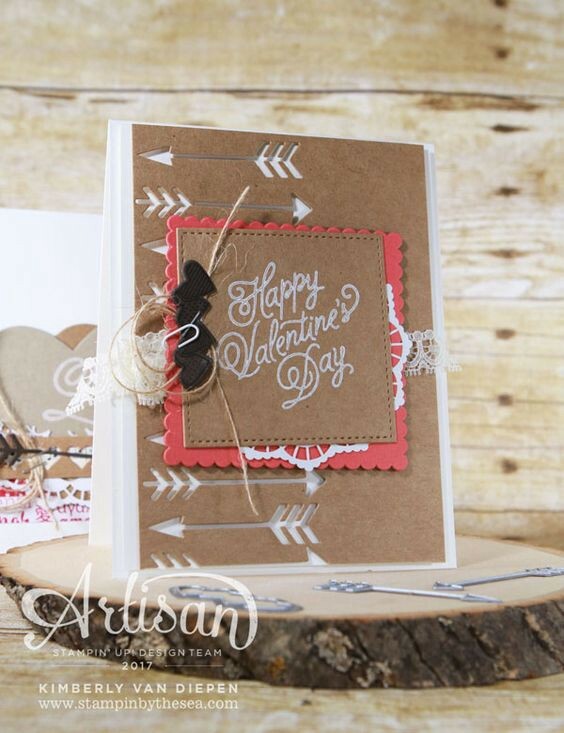 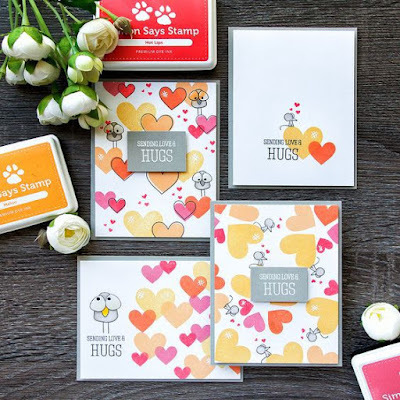 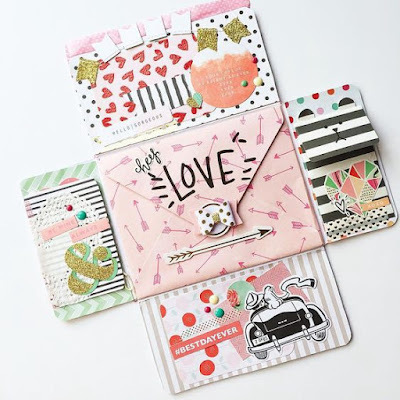 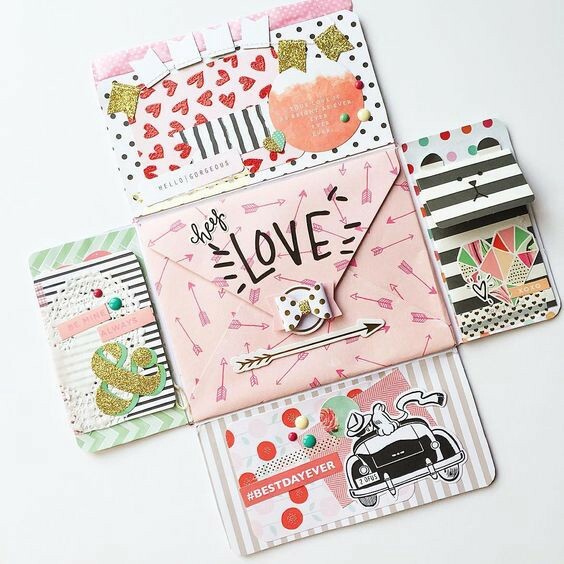 No matter the kind of card you create this year, with a mix of supplies or even with any themed based kits…..Valentine’s Day is a special day that really comes down to us showing each other how much we care and gives us card makers and crafters another opportunity to create and give to our loved ones. 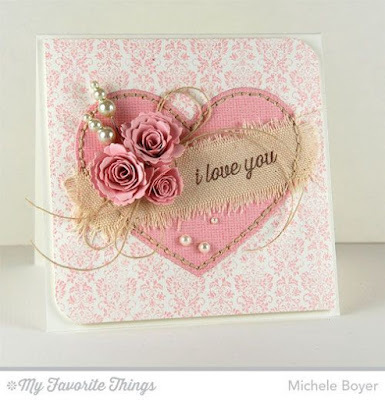 More Craft Guide to come, keep following Prika-All About Crafts.